I have used your products in the south in salt water and liked them. I currently trailer my Sea Ray 26 foot boat in and out of the Ohio River. On occasion it will remain in the water for 3-5 days and algae begins to form. What will on and off the trailer do the application of VS721? 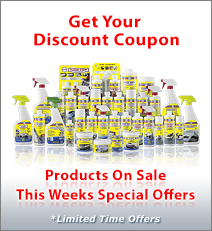 Do you see it effective against river algae/glarp/slime/dirt? Do you ship to the US? 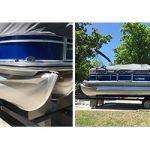 VS721 is very durable and moving the boat in and out of the water will not affect its performance. 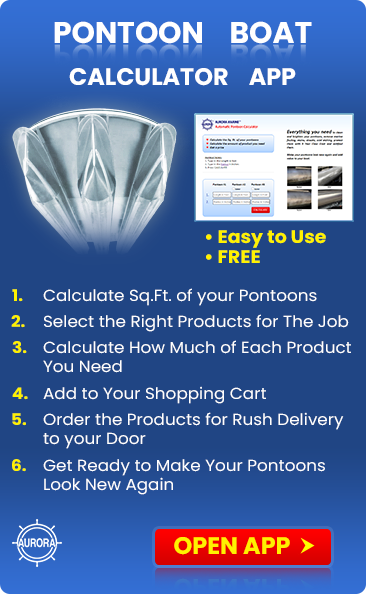 You will probably find that launching and hauling it off and onto your trailer is much easier as well because of the slippery surface. It will be as though you lubricated the hull. VS721 is a proven performer in fresh water. Of course the rate and type of growth varies from one body of water to the next and is accelerated in warm weather and stagnant water. 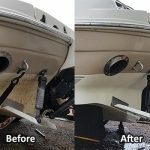 I suggest that you simply wipe the bottom with a wet sponge each time you haul the boat to remove any slime that may start to form and your boat bottom should remain clean. I’m not sure what glarp is, but some waterways contain pollutants or high amounts of tannin that will stain the boat. 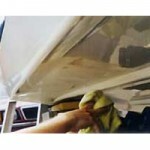 In those instances, the stain will be to the VS721 instead of the gelcoat on your boat. 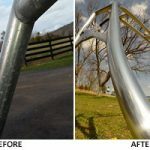 It can be removed from time to time and a fresh coat of VS721 can be applied. The VS721 will act as a sacrificial barrier to protect your boat.